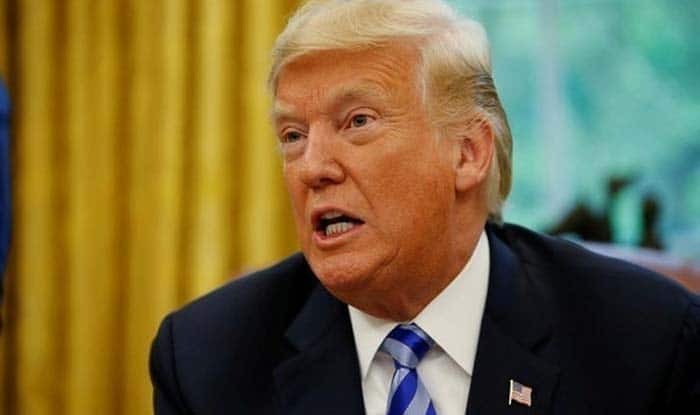 New Delhi: A week after he claimed that Pakistan does not do “a damn thing” for America, the US president Donald Trump reportedly wrote a letter to PM Imran Khan seeking his help in bringing the Taliban to the negotiating table to end the 17-year brutal war in trouble-torn Afghanistan. In the letter, Trump reportedly acknowledged that the war had cost both the US and Pakistan and emphasised that both the countries “should explore opportunities to work together and renew partnership”. Ties between the US and Pakistan strained after Trump, while announcing his Afghanistan and South Asia policy in August last year, hit out at Pakistan for providing safe havens to “agents of chaos” that kill Americans in Afghanistan and warned Islamabad that it has “much to lose” by harbouring terrorists. Last month, the Pentagon said that the US has suspended USD 1.66 billion in security assistance to Pakistan after President Trump’s directive.